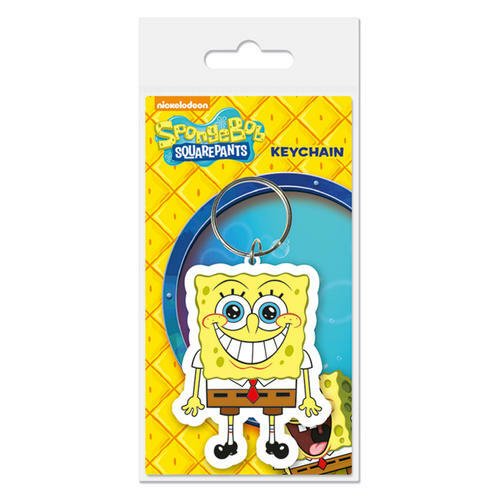 Spongebob Squarepants Rubber featuring the ever popular character. Made of soft rubber and can be attached to bags, belts, keys and other items. Officially licensed. 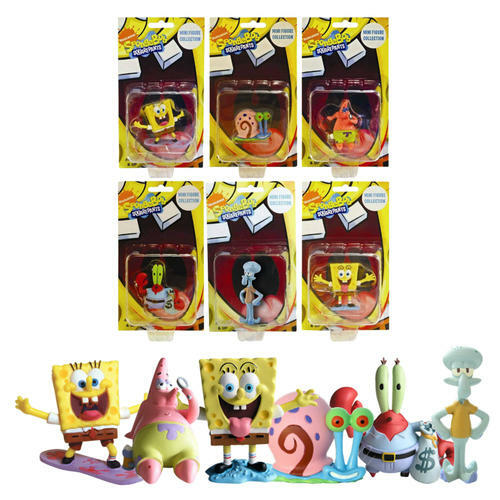 Assortment of 6 highly detailed 5cm mini figures. Ideal collector's items for fans of the ever popular TV series. Officially licensed. 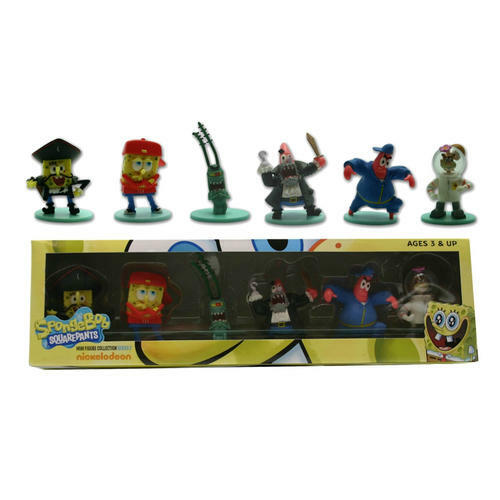 6 Figure Box Set featuring highly detailed 5cm figures of SpongeBob Pirate, SpongeBob Hip Hop, Patrick Pirate, Patrick Hip Hop, Sandy and Plankton. Officially licensed. 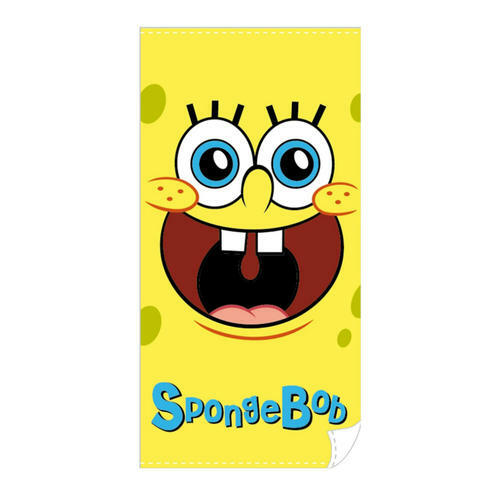 Beach Towel featuring a SpongeBob face design. Made from 100% cotton & is 300GSM meaning it is nice & soft on the skin. Officially licensed.